Some people might assume that there is a mass of white affluent Angelenos packing their bags from the Westside to the Eastside. Others view that the nearly 100,000 residents of the neighborhood are either fighting against or for the economic forces of gentrification and change. 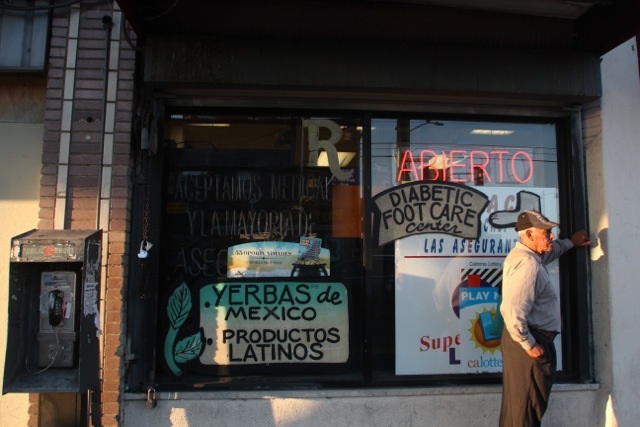 However, the changes in Boyle Heights are less meaningful to most community members. "Growing up, I didn’t realize that I lived in a low-income neighborhood in what was considered the gang capital of the United States. 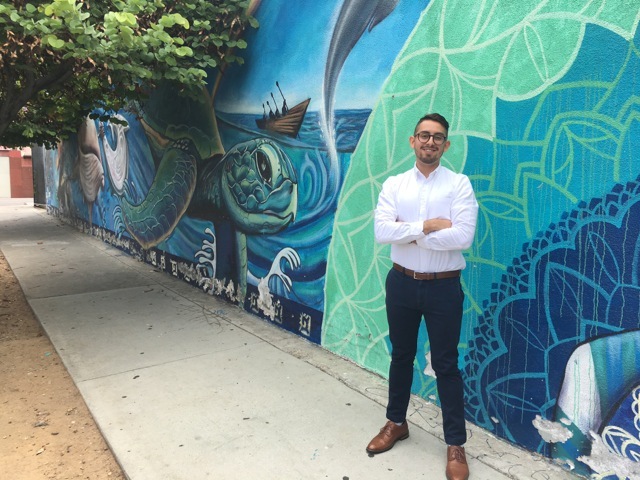 It was not until I attended the University of Southern California that I learned about the inequities that exist in Boyle Heights." As Ahrens points in her 2015 research paper “Gentrify? No! Gentefy? 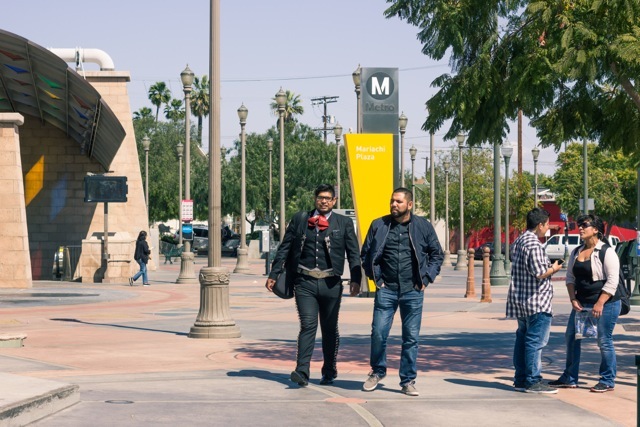 Sí!”: Urban Redevelopment and Ethnic Gentrification in Boyle Heights, Los Angeles, the median household income increased from $33,235 in 2008 to $38,801 in 2012, which could be attributed to higher-income Latinos.